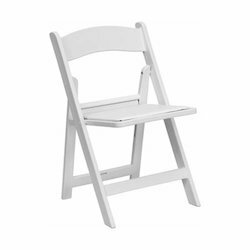 Offering you a complete choice of products which include plastic folding chair, black plastic folding chair, modern cross back gold metal wedding chair, round back wedding steel chair, cross back wedding chair and white resin folding chair. 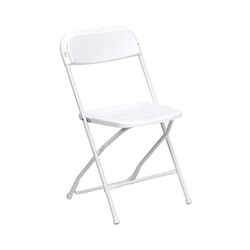 Prime Metal Plastic Folding chairs are manufactured with 100 pure PP material.Lightweight for easy handing, Unique Interlock System for Stacking and Storage. 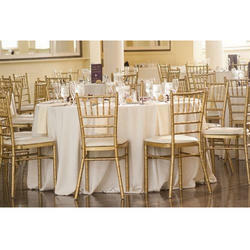 Ideal choice for party rental centers, stores, companies and supplies wholesalers. Packaging Details: Good Quality Export Packing to ensure the safety of the goods. Delivery Time: 20 days from the date of advance receive in our account. Packaging Details: Good Quality Export Packing to ensure the safety of good. 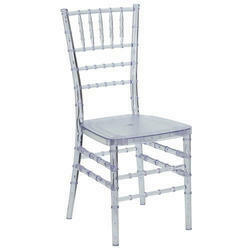 Cross Back Steel Event Chair. 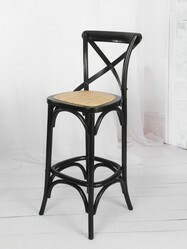 Classic Cross Back Design made out of 100% Steel ideal for vintage or industrial decores. Not assembly and adjustments required. - Ships as one piece. Successfully tested to 2000+ lbs. in a static load test which ensures resistance. Premium UV treated paint. Less fading and discoloration. 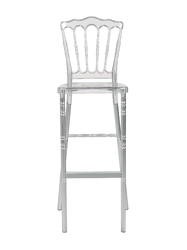 Stackable up to 7 chairs. Fabric For Seat Cushion There are many fabric for you choose, And it also can be made fireproof in UK(BS5852)or US(CA117)standard. Packaging Details: We only use high quality export grade materials and boxes to ensure your move is complemented with the highest quality materials and standards through the shipping process to ensure a totally professional shipping service. 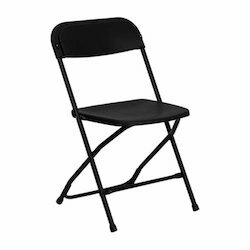 With a frame that will hold in excess of 500 lbs., the Banquet Chair is one of the strongest banquet chairs on the market. 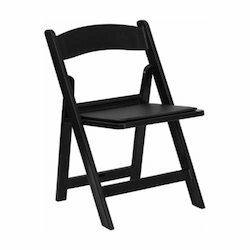 This chair can be used in Church, Banquet Halls, Wedding Ceremonies, Training Rooms, Conference Meetings, Hotels, Conventions, Schools and any other gathering for practical seating arrangements. 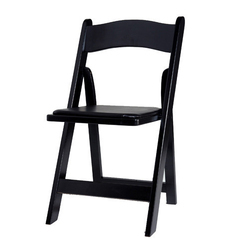 The stacking capability that allows you to move the chairs out of the way when not in use. 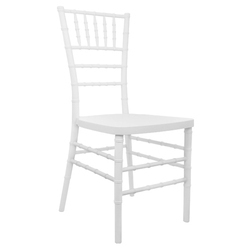 With offerings of comfort and durability, you can be assured that you can enjoy this elegant stacking banquet chair for years to come. 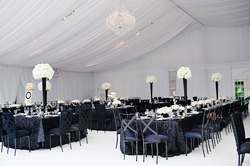 We are factory and customize to suit your venue, Fabric and Painting colors according to your requirement. 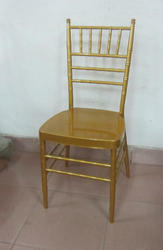 Metal chair is more environmental and economic than wood chair. Color Gold White, Coffee, Silver, Black, Gold, Wine Red etc. Color : Gold White, Coffee, Silver, Black, Gold, Wine Red etc. 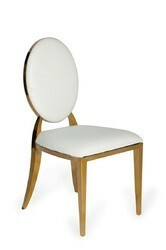 Seat Fabric : White. There are many other fabric design and colors for you to choose and it also can be made Fireproof in UK(BS5852) or US(CA117)standard. Stack : 8pcs/Stack. Stackable Design to save space and Shipping Costs. 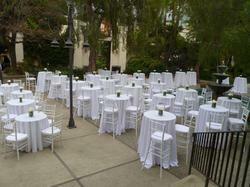 Seat Fabric White. There are many other fabric design and colors for you to choose and it also can be made Fireproof in UK(BS5852) or US(CA117)standard. Stack 8pcs/Stack. Stackable Design to save space and Shipping Costs. 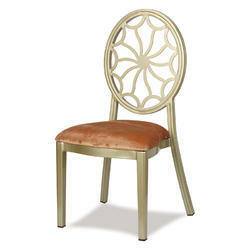 Cocktail bar vainyard crossback chairs are absolutely eye-catching chairs!! Then a faint fragrance and pleasing shape, enough to make it talent showing itself. 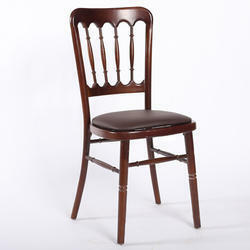 The utility place lies in, wood heart chair is not easy to be damaged, as we all know, the wood is very strong. 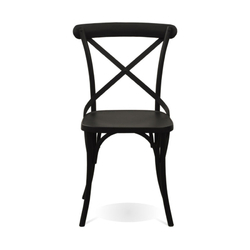 Its design is novel, no doubt, the chairs are full of the beauty and strong enough to make it hard to construct than the other chairs, we think, the chair is beautiful and rare. 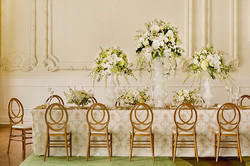 Innovation is our forte and we work hard to design and offer an assortment of Wooden Chiavari Chair. 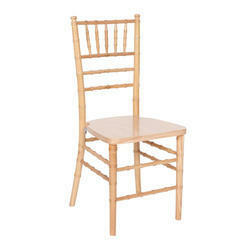 All our products are made using excellent quality plywood and other material in tandem with national quality guidelines. 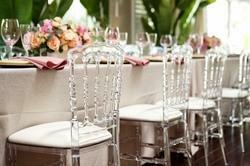 The chairs we offer can be provided to the clients with or without cushions, as per the needs. 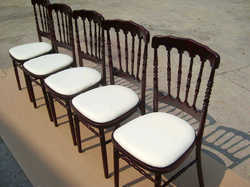 Available in different designs and sizes, these chairs have removable cushions. 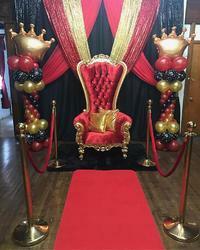 Customers can avail these chairs from us in colors like golden, silver, white, black & mahogany, whereas cushions in color shades such as ivory, beige, black and red. 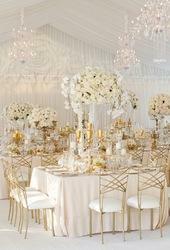 With wide and rich industrial experience, we are able to offer the finest Napoleon Chair, Chateau chair,Wooden Folding Chair, Chiavari Chair, Plastic Folding Chair ,Folding Chiavari chair, Folding napoleon chair, Banquet Chairs and Tables and other event furniture all around the WorldOur products are widely acclaimed in the market for their eye-catching designs, smooth edges, seamless finishing and perfect polish.Our motto is Quality better, Cost lessOur team consists of the best designers and technicians and our equipments are top of the line.We look forward to developing business with more customers from all over the world. Polished high-quality, high-quality surface treatment. The unique making technology of interior structure to ensure chair's reliability. The precision design of perforation.Durability ensured with steel flat socket cap screw and lockout. Packaging Details: Good Quality Export Packing to ensure the safety of the good. 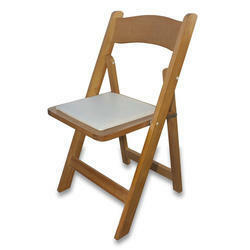 Bamboo folding chairs from PRIME have high quality construction and are designed for indoor and outdoor use. 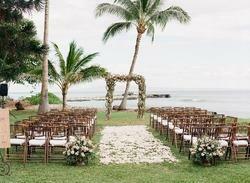 These unique bamboo folding chairs have a clear glossy finish and are party rental approved. 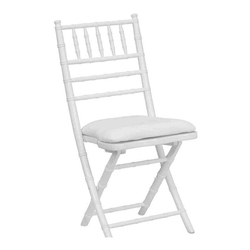 These bamboo folding chairs are designed with a comfortable curved back and supportive braces that provide extra seat support. 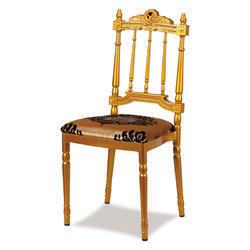 Use these chairs in your dining room, patio, pool area or banquet hall. 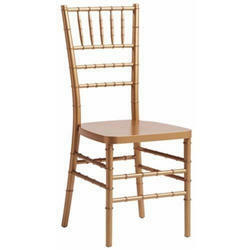 It's a bamboo folding chair that adds comfort, style and beauty to any living room or dining room. 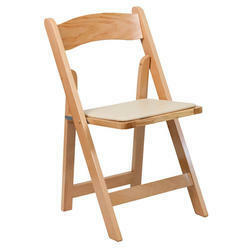 Comfortable, solid and decoration folding chairs with a bamboo construction. These elements are flat when folded, so they provide space-saving storage and transportation. Their solid construction is stable and resistant to wear.